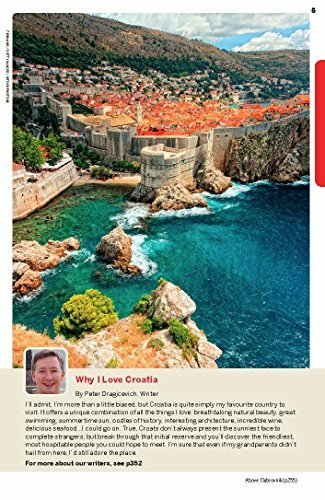 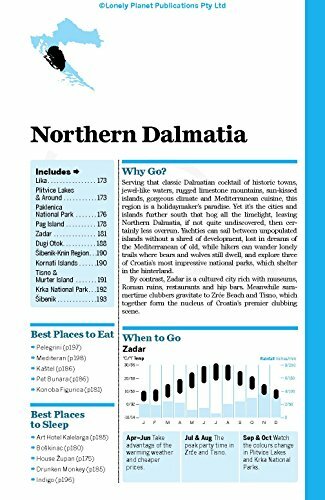 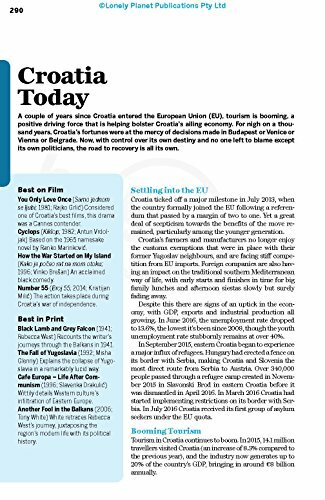 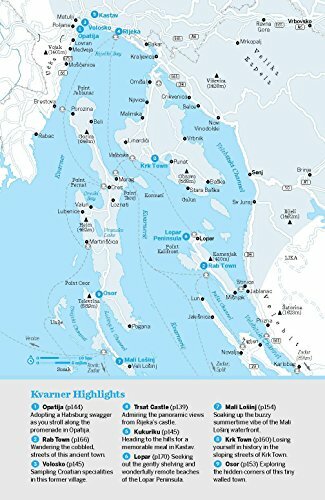 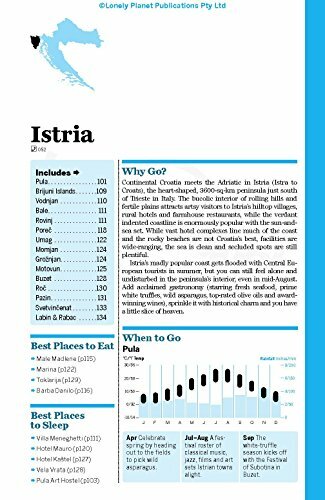 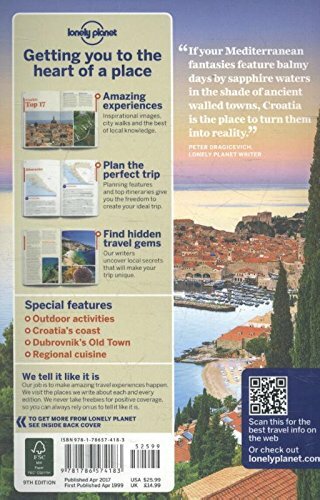 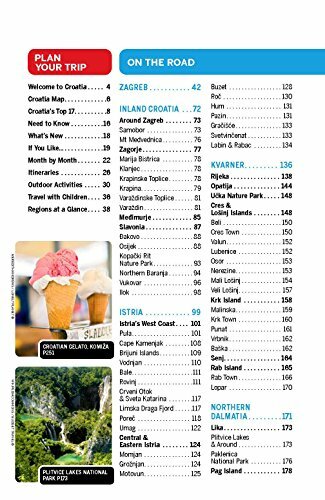 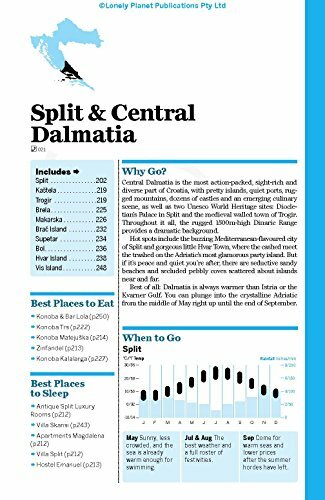 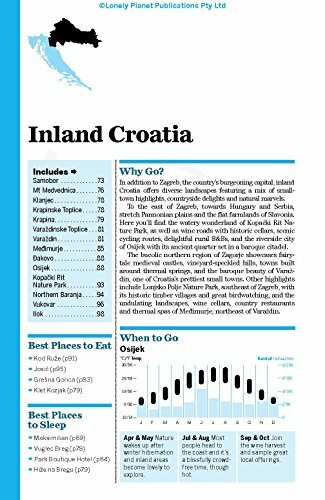 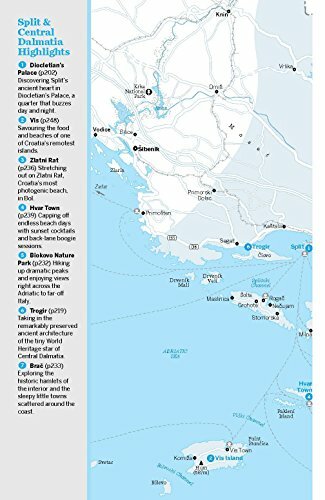 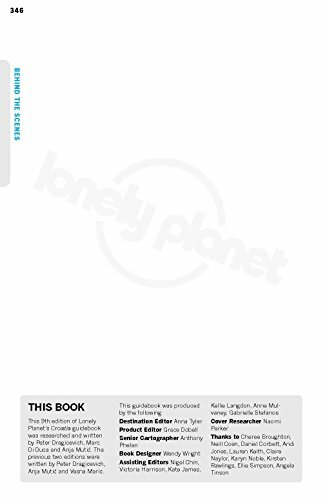 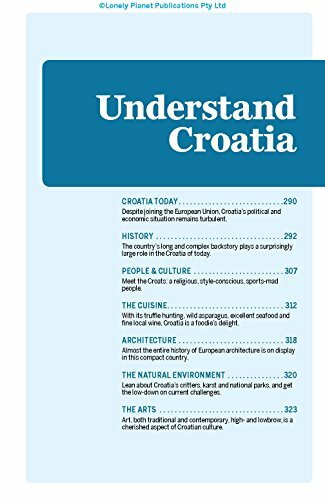 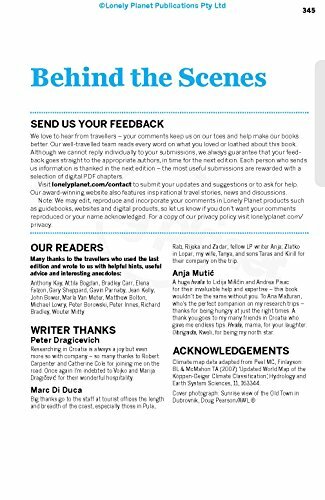 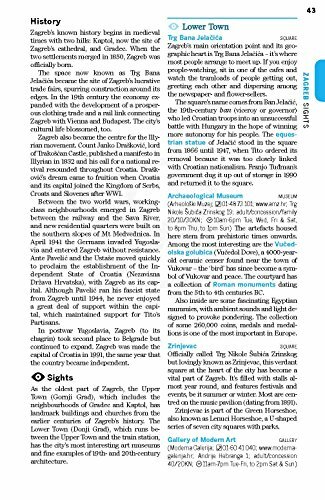 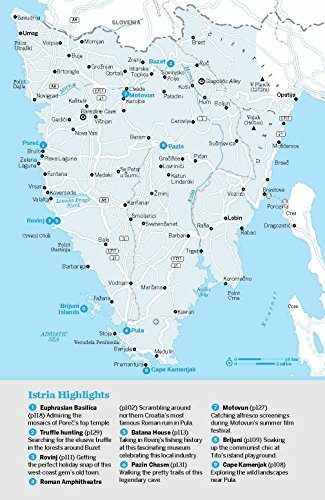 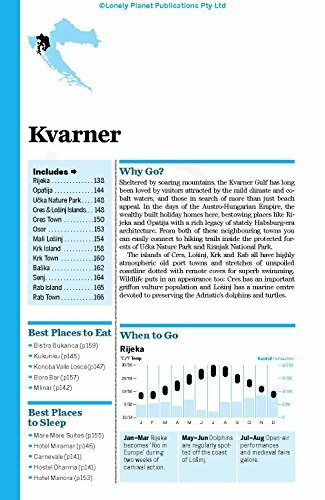 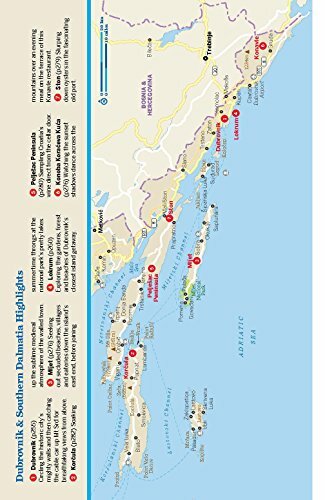 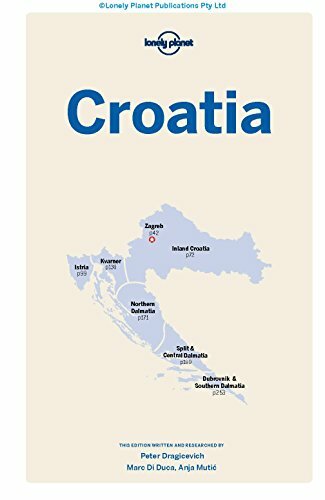 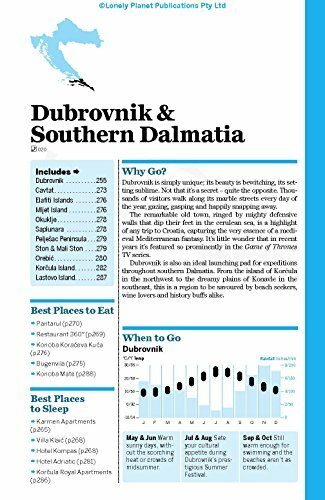 Lonely Planet Croatia is your passport to the most relevant, up-to-date advice on what to see and skip, and what hidden discoveries await you. 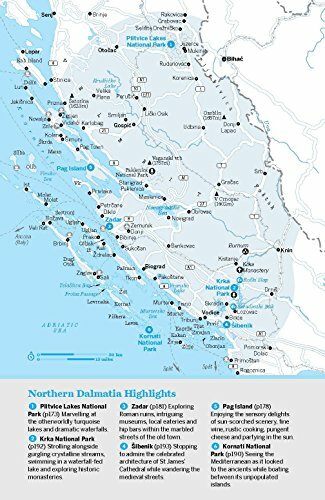 Sail the island-speckled coastline, marvel at historic forts and mansions or walk Dubrovnik’s city walls; all with your trusted travel companion. 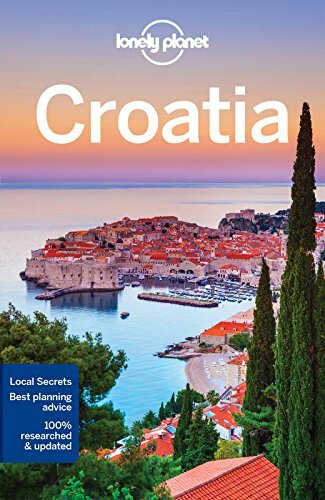 Get to the heart of Croatia and begin your journey now!